We offer only the highest quality security products. All manufacture warrantees are backed by us and we offer manufacture service as well. Also check out the Self-defense Store. You can also call us for installation tech support to help you get it installed if you have any problems or questions at 574-259-5625! Most homes are equipped with this type knobset. 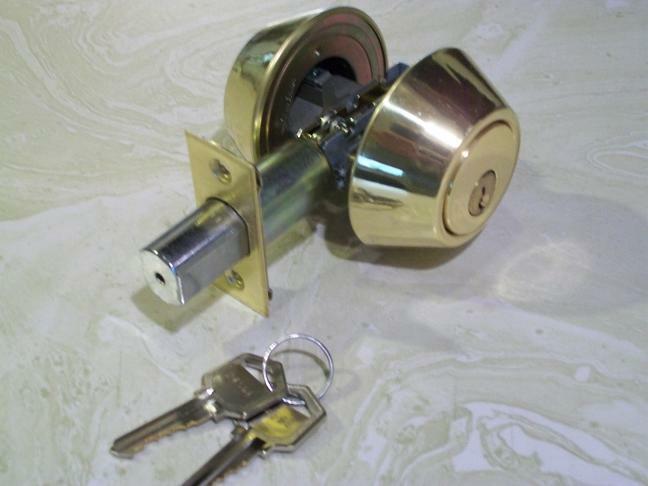 It has the standard KW1 keyway with adjustable latchbolt to fit both backset sizes. Brass finish. 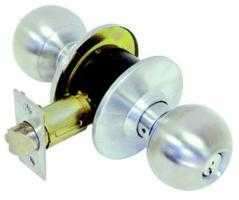 Grade 1 standard duty knobset will replace most commercial door knob locks. 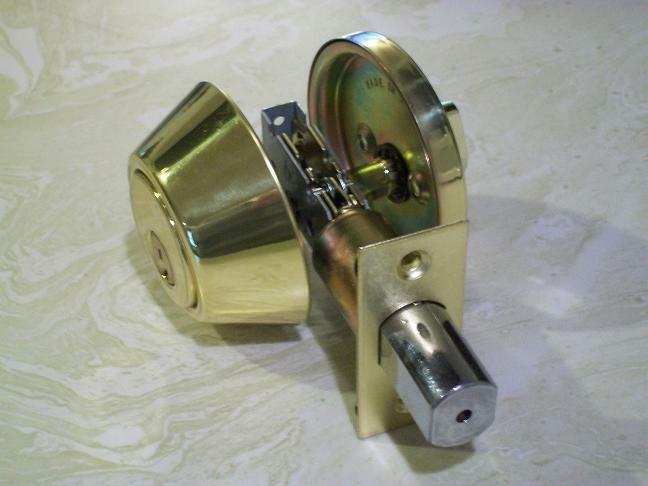 Comes with adjustable backset latch and stainless steel finish. SC1 keyway and complete instructions. Operates by key from both sides of the door. Polished brass finish. Operates by key outside, turn knob on inside. 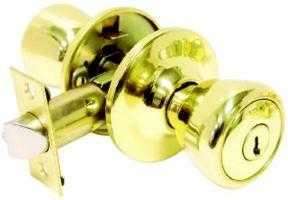 Polished brass finish. Awesome military dive watch. Perfect for work or play. Displays date and has a black second hand. Waterproof up to 30M. Copyright 2009 Seifer Safe & Lock, Inc.. All rights reserved.